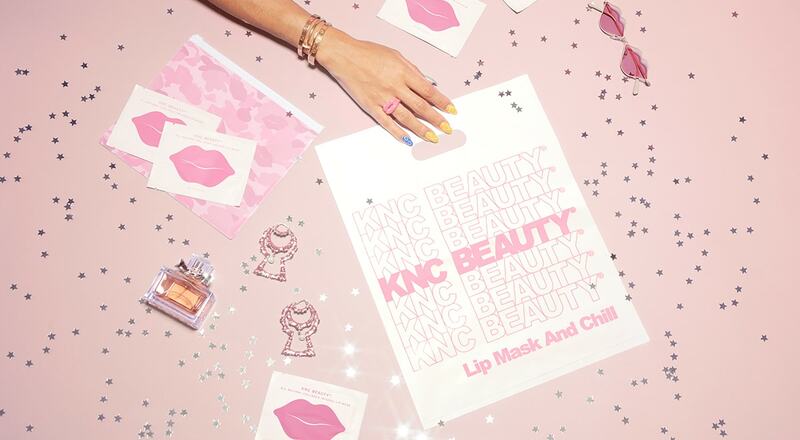 Beauty guru and co-founder of RSVP Gallery, Kristen Noel Crawley, founded KNC Beauty after a trip through Tokyo and its beauty shops?she left in love with lip masks, but not so in love with the harsh ingredients used in them. Since this inspiring trip, she?s dropped the world?s best (and first) all-natural collagen infused lip mask, and most recently, introduced her all-natural retinol infused eye mask (playfully shaped like a shooting star). Both products as photogenic as they are effective, they?ve arguably become Instagram?s most beloved masks! 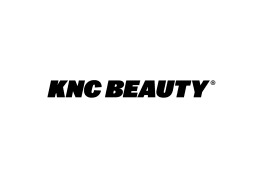 Since KNC Beauty burst on the beauty scene, it has gained the support of notable celebrities, bloggers, and makeup artists, including Kim Kardashian, Kylie Jenner, Bella Hadid, Justine Skye, Emma Stone, Karrueche, Adrienne Bailon, Teyana Taylor, Marianna Hewitt, and has been featured in Vogue, Harper?s Bazaar, Elle, Allure, Glamour, Racked, Self, Forbes, Hypebae, and more.